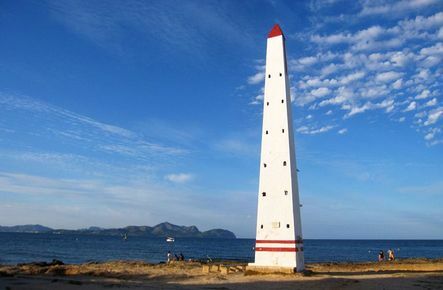 The town of Alcúdia stands where the Romans founded their first town in Mallorca in 123 BC, and was called Pollentia. This town was completely destroyed by the Vandals in the fifth century and those who survived moved further inland and founded Pollensa. 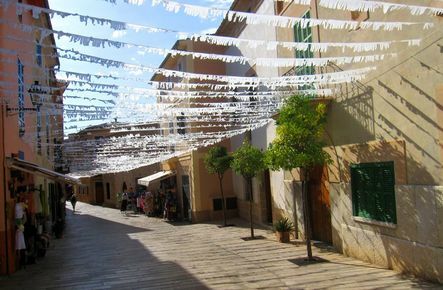 Four hundred years later the Moors built a new town beside the Roman ruins, which is the Alcúdia of today. 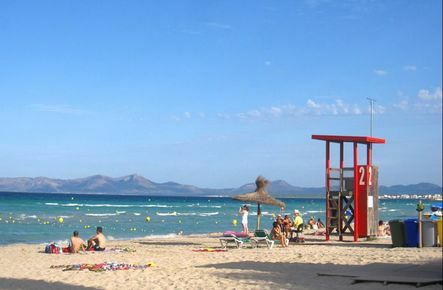 Close to Alcúdia is where the long sandy beaches of northern Mallorca start and continue for more than 20 km. 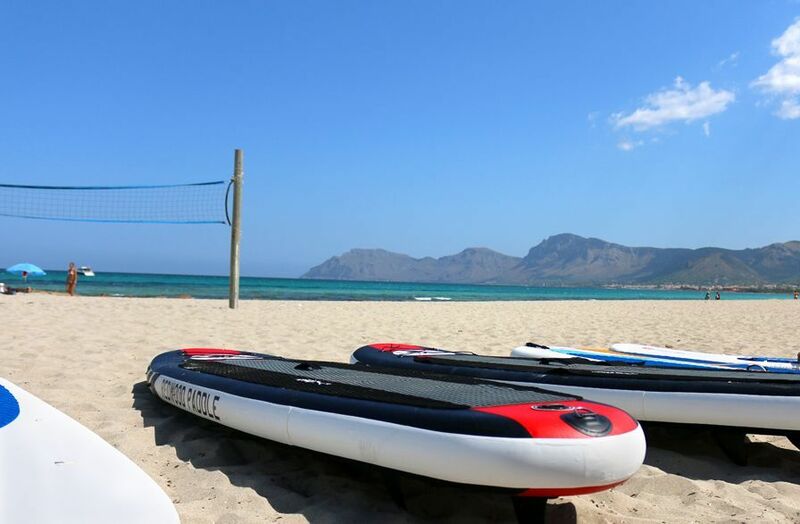 Puerto de Alcúdia is one of the most popular holiday resorts with many holiday makers. The town of Pollensa owes its overall appearance to the Arabs with winding narrow streets, flights of steps and houses built in warm yellow and pale red. Today Pollensa is a charming and genuine town and is well worth a visit. The port town Puerto de Pollensa still has the feeling of an idyllic fishing town, located by a protected bay. It is a popular seaside resort and has been so for many years. The Northern Cape Cap de Formentor offers a truly breathtaking and rugged landscape. The lighthouse was built in 1862 and a there is a 300 m drop to the sea. 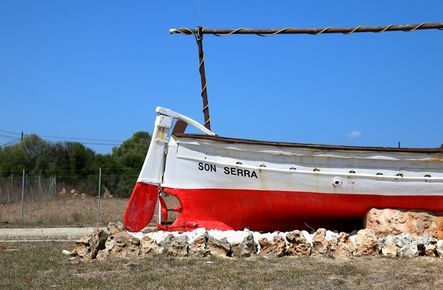 The northern part also offers an impressive nature reserve called Albufera which covers 2400 hectares and is the largest wetland on the Balearic Islands, with around 200 species of birds.